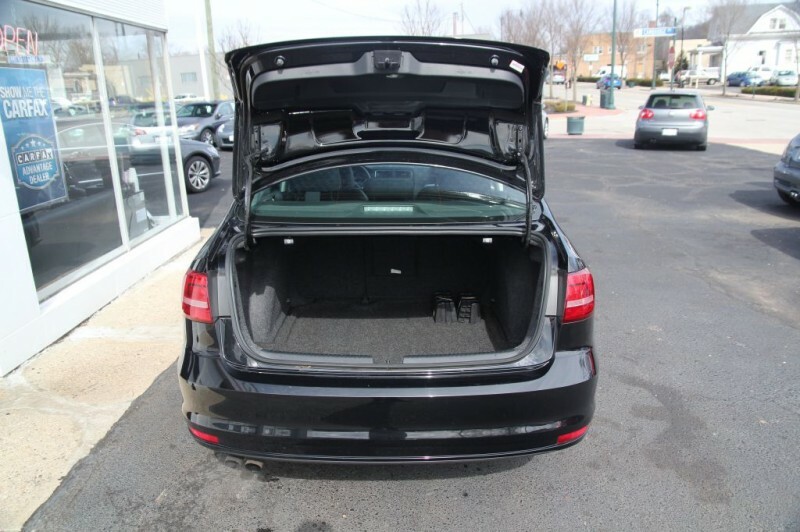 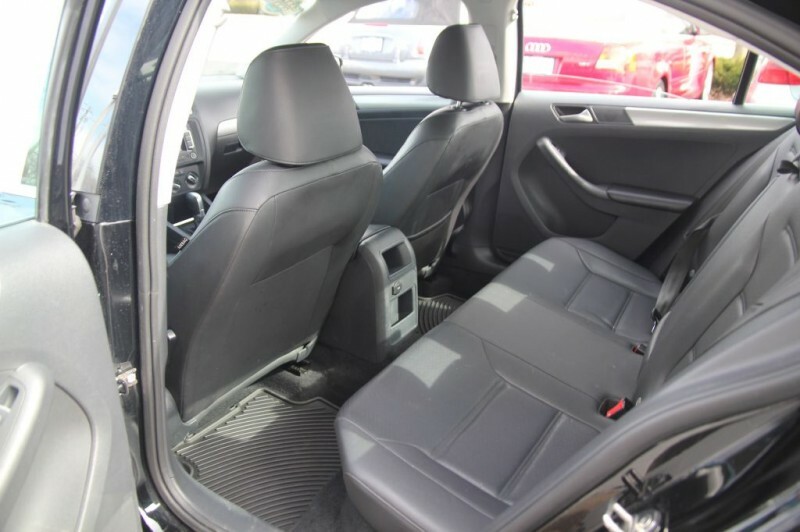 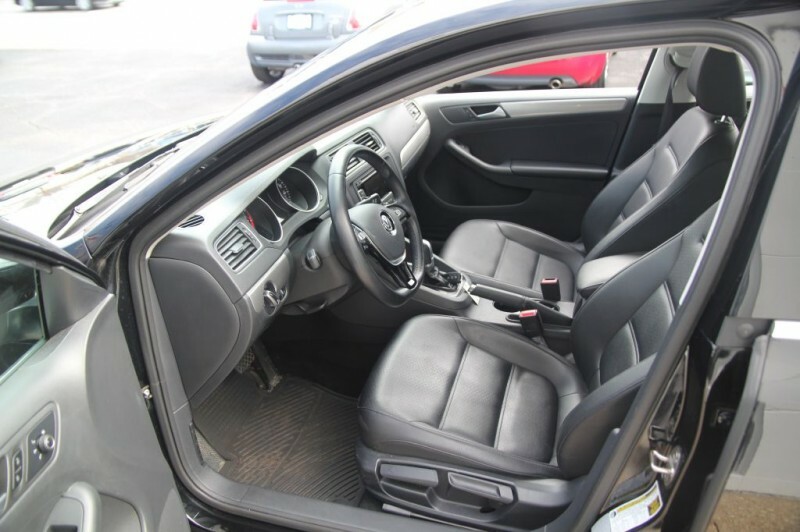 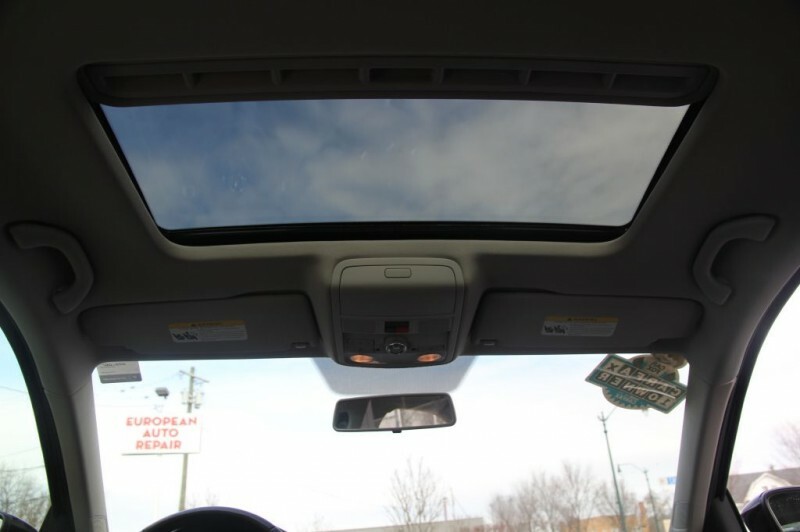 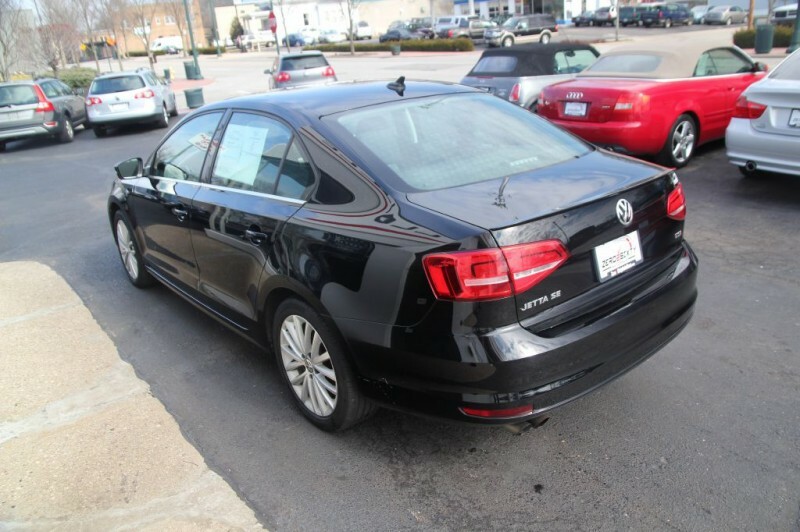 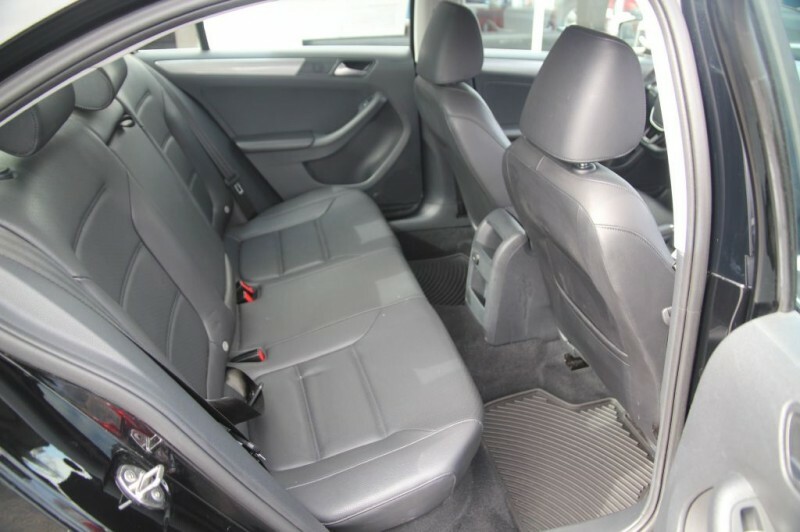 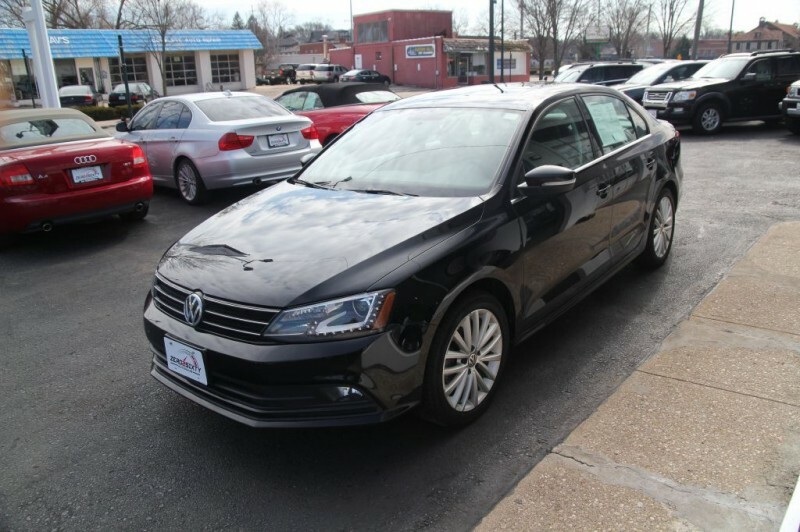 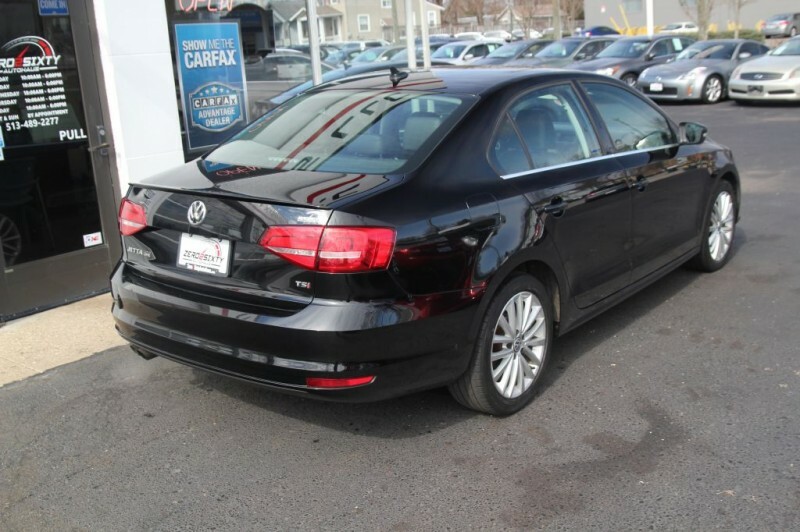 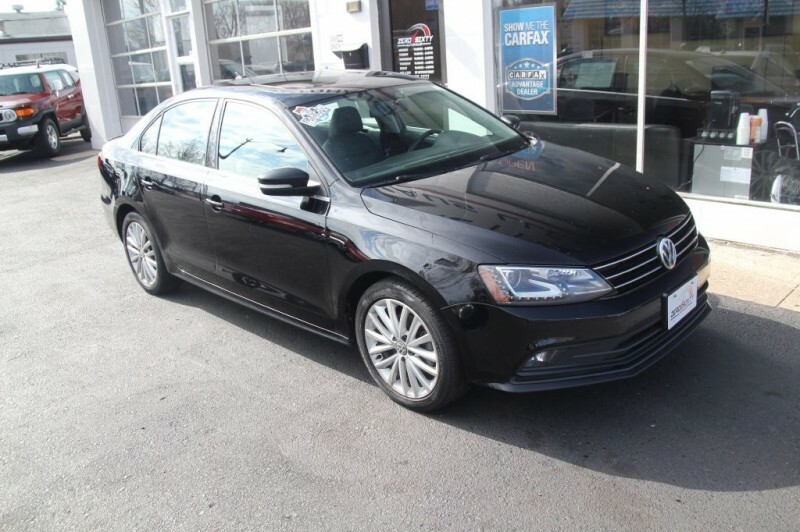 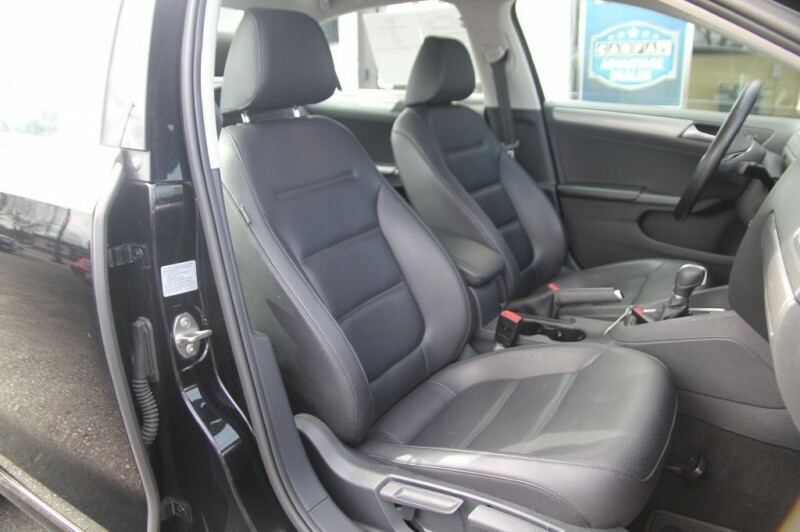 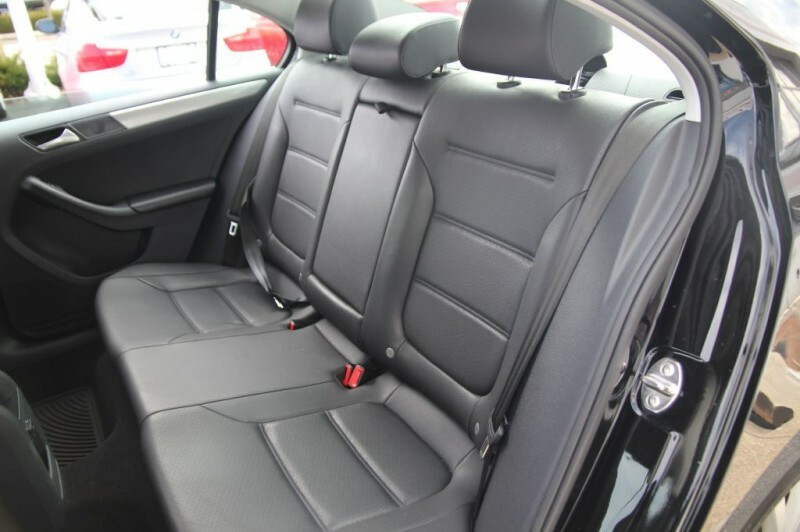 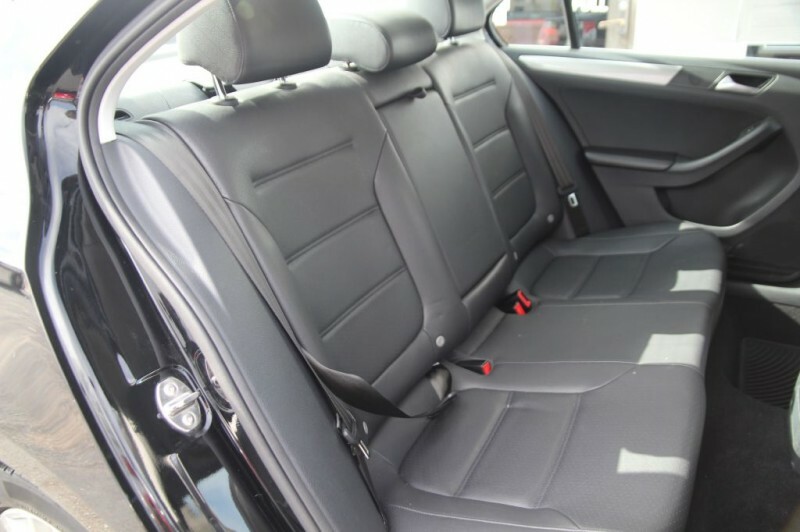 This beautiful 2015 Volkswagen Jetta SE is a true ONE OWNER vehicle. 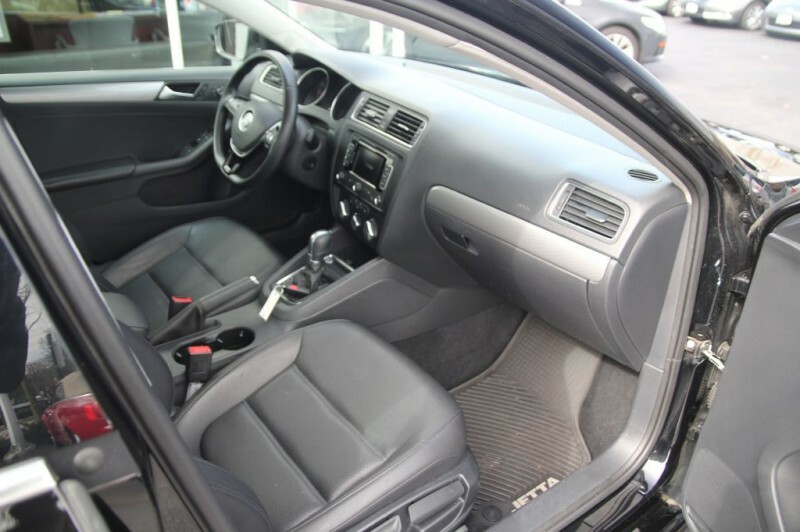 Our ASE Master certified technician has completed an extensive mechanical inspection and found the only thing needed was a fresh oil and filter change. 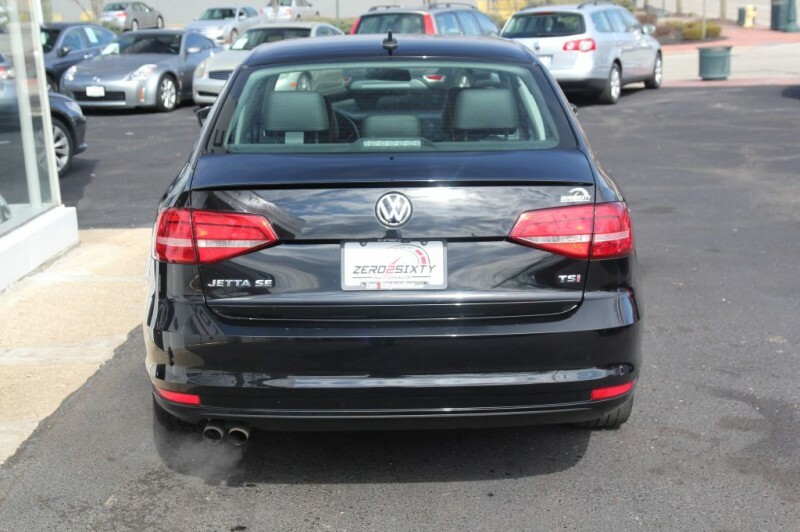 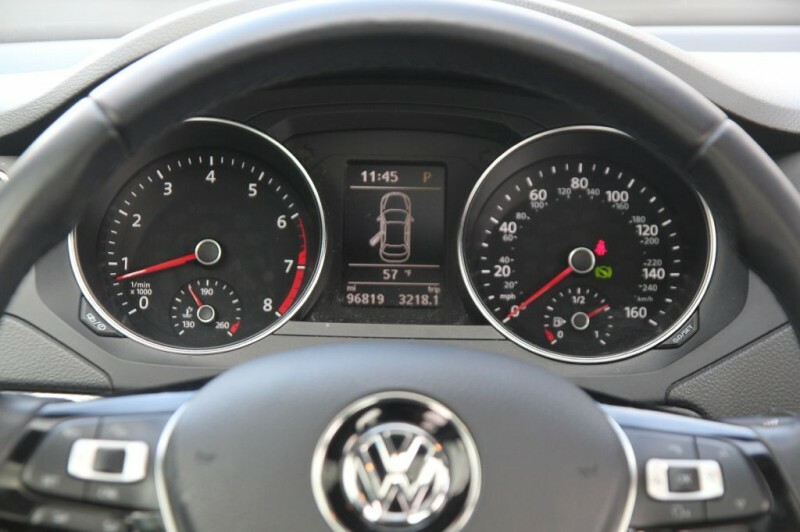 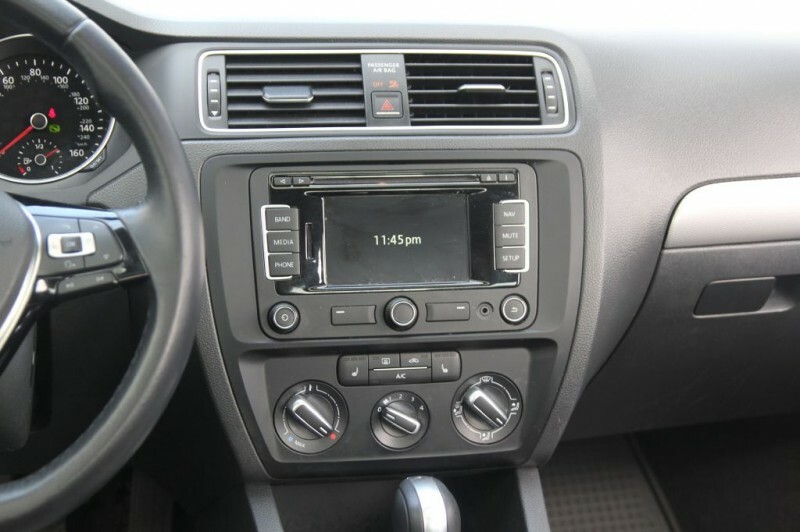 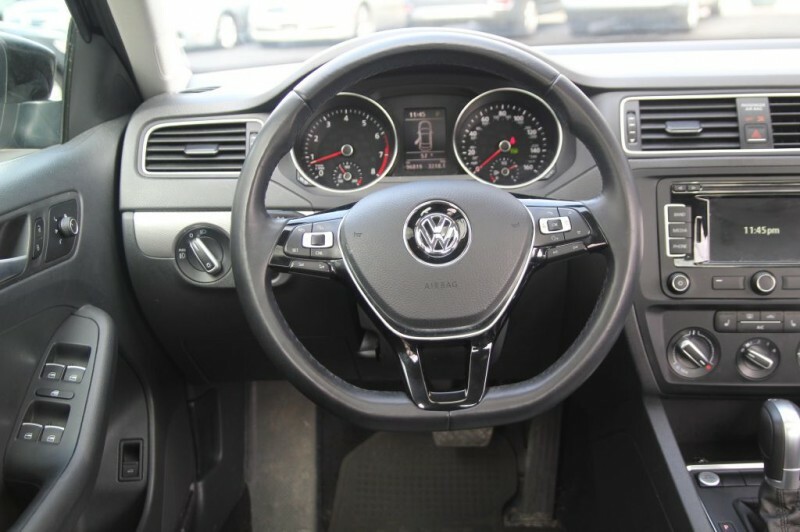 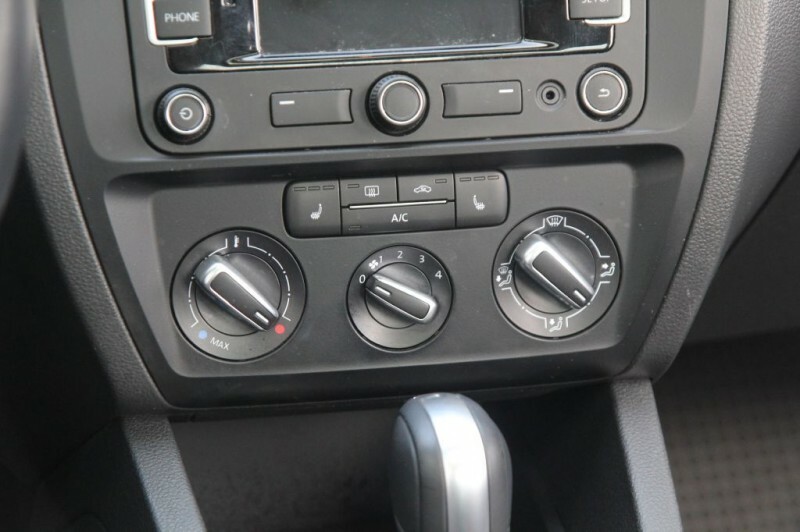 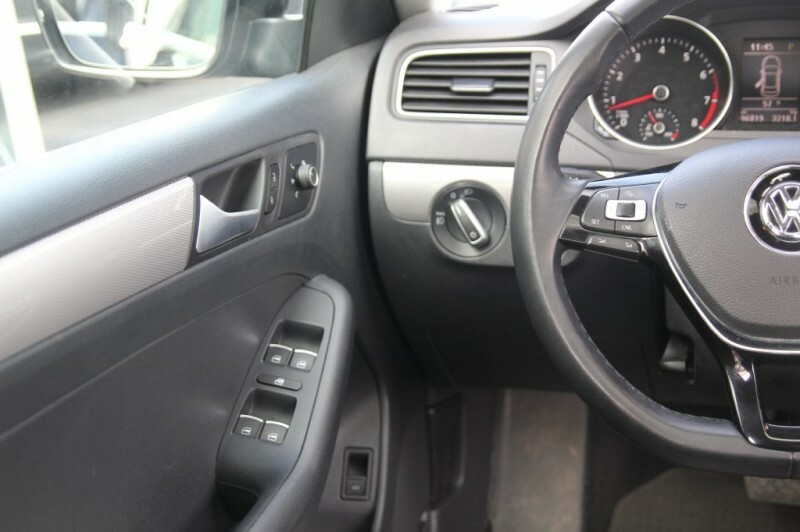 The Jetta has many creature comforts including: backup camera, bluetooth integration for playing music and answering calls, heated front seats, flat bottom steering wheel with multifunction buttons, and so much more! 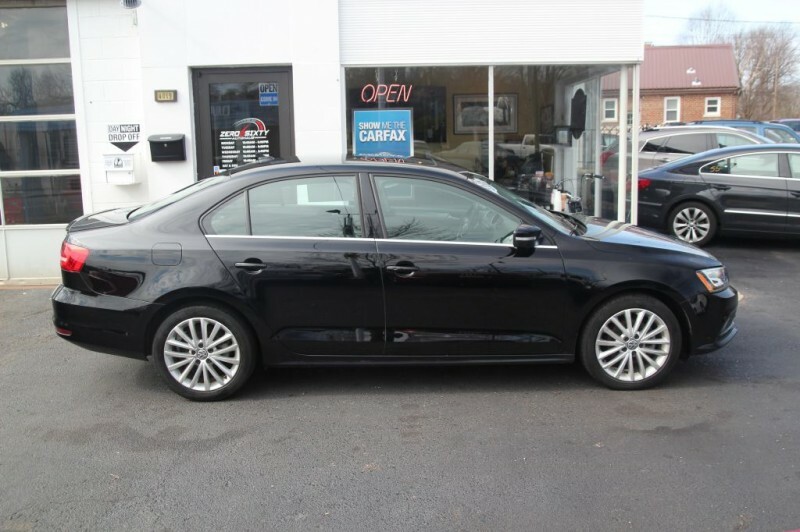 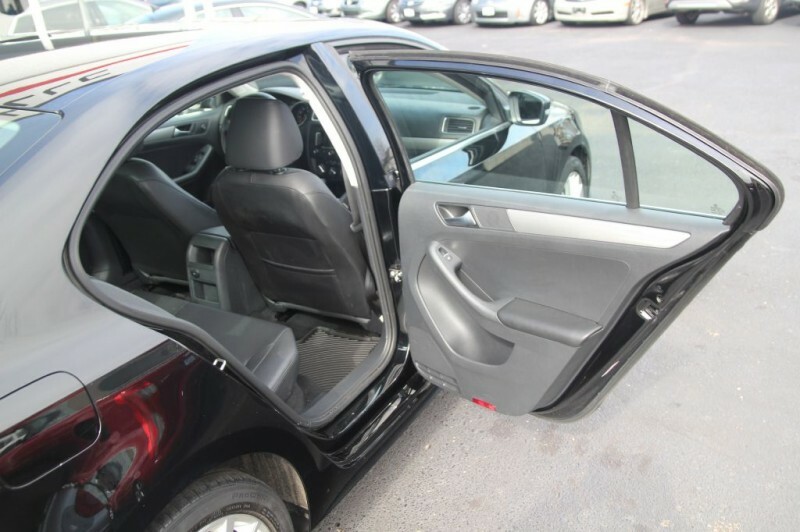 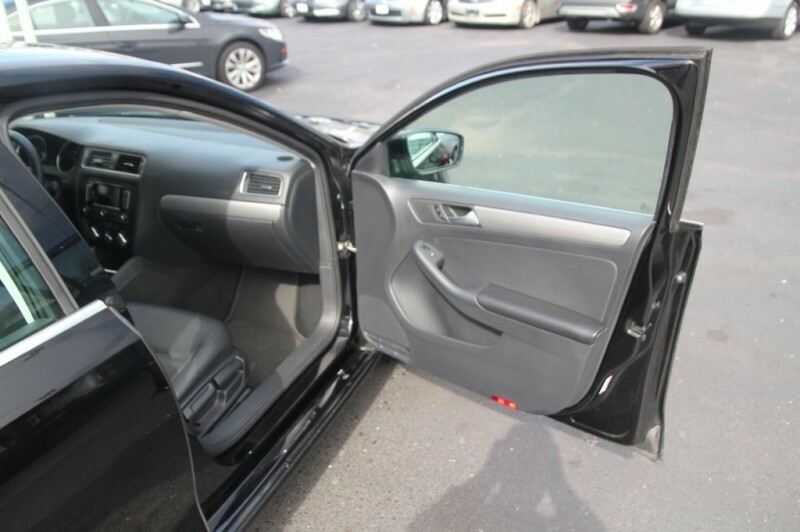 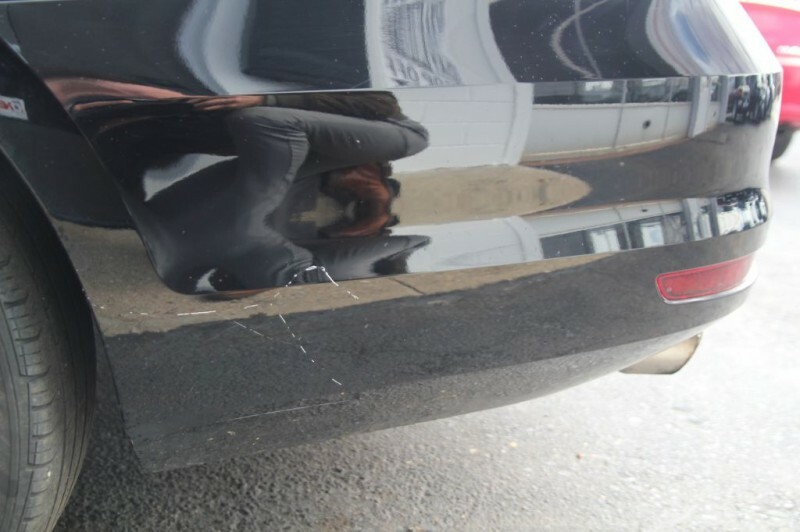 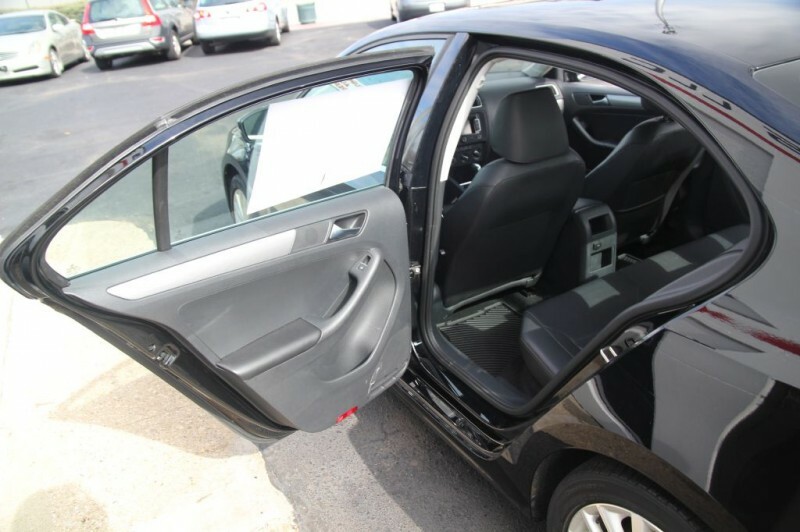 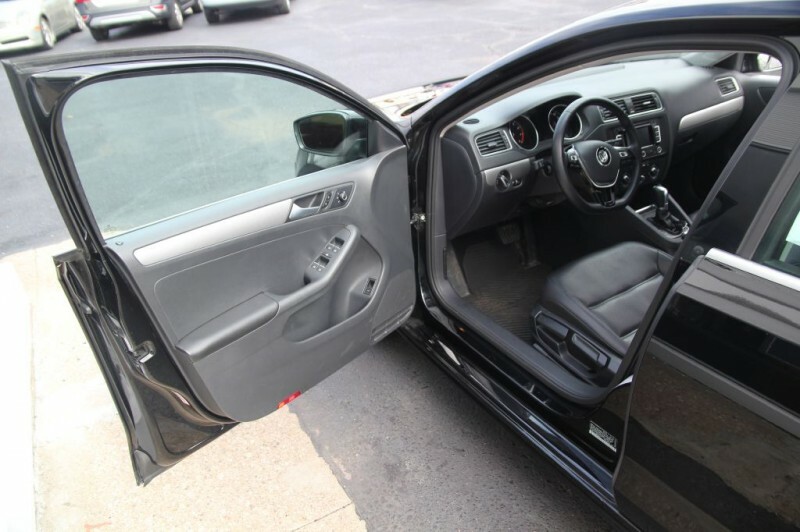 The exterior features a brilliant black paint job with no major dents dings or paint flaws. 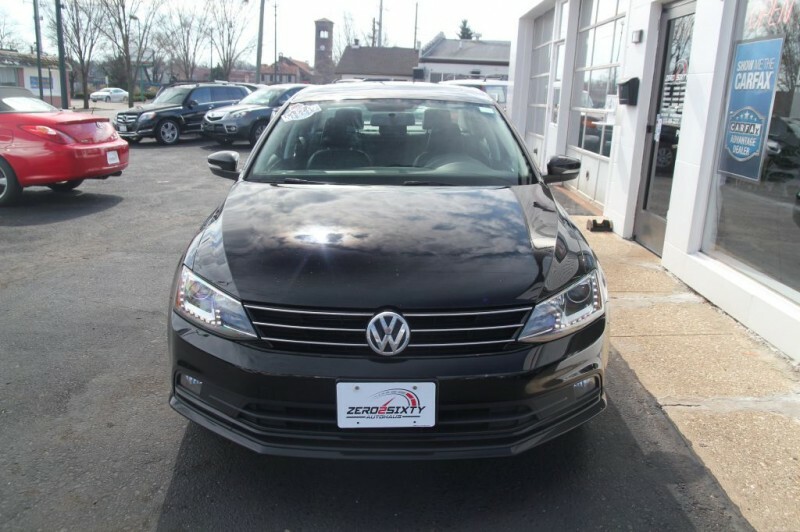 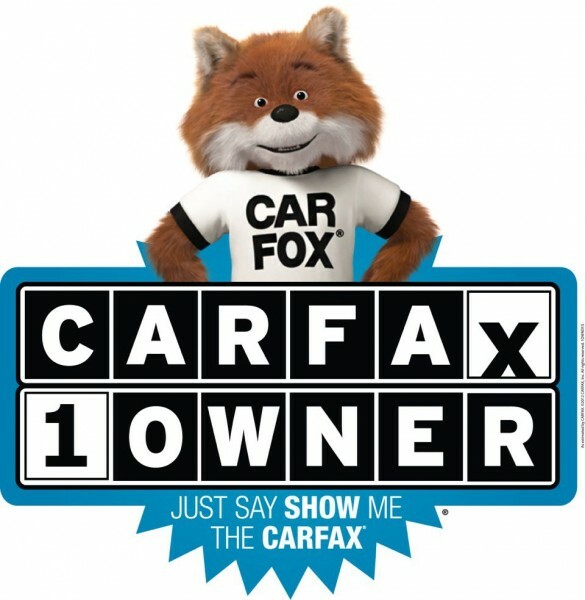 Call today to schedule an appointment to take this vehicle for a test drive at 513-489-2277.